Established in 1968, family owned Case & Sons Construction started as painting contractors. The company gradually expanded into insulation, sandblasting and concrete work. In 1987, we obtained our B1 generals license and in 1991, we received our C10 electrical license and became certiﬁed in solar. 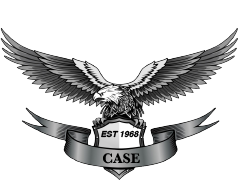 Cases & Sons provides LED lighting, solar lighting, tenant improvement, general contracting and all electrical services for commercial and industrial industries in Orange County, L.A. County and parts of Riverside, San Bernardino and San Diego. The company incorporated on April 1, 1987.